In the SFSS board of directors’ meeting on March 1, the board voted on what question would be asked in the upcoming U-Pass referendum. The price of a U-Pass is currently $41 per month, as per the current contract that will expire at the end of December 2019. A proposed five-year agreement between the province of B.C. and TransLink states that the price will rise to $42.50 in May 2020, after which the rate will increase by 2% per year rounded to the nearest $0.05. This contract will be re-evaluated after 2024. The motion of the second option was carried. 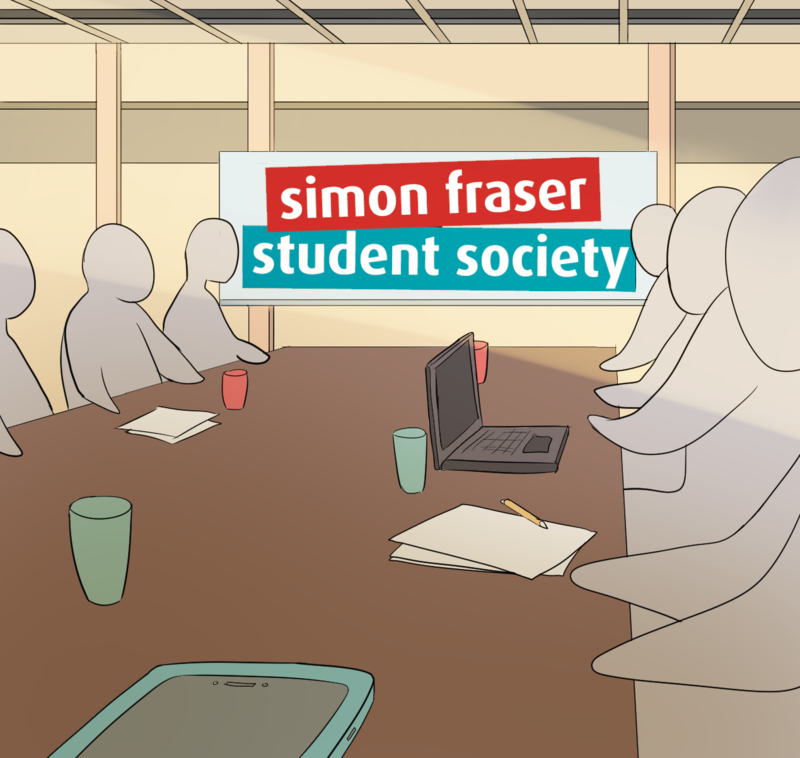 The Build SFU Committee has created a shortlist of four names from the student submissions received in Fall 2018. The shortlisted names are the Student Union Building (SUB), The Den (DEN), The Hive (HIVE), and The Treehouse (TREE). The referendum will ask students to select their preferred name for the new building. Gill explained that the three main topics that they would discuss with the federal government are the Burnaby Mountain Tank Farm safety plan, the reduction of federal student interest on loans, and tying education grants to inflation. This would be the first time that the SFSS has independently gone to the federal government. She noted that in lobbying the provincial government, the SFSS previously had a high success rate of booking meetings, with a response rate of about 60%. The motion to spend up to $3374.77 for the Spring 2019 Federal Lobbying Trip was carried.